The Spanish government is again calling for rapid adoption of the EU-Morocco agreements at the European Parliament. He added that the agreement is a “very” important action that is “a green light for the marketing of agricultural products. Planas commented on the agriculture agreement at the International Forum on Food and Agriculture as part of the International Green Week in Berlin. 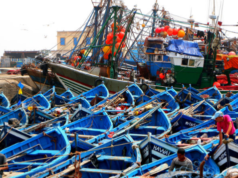 He also expressed hope that the EU-Morocco fisheries committees would finalize the fisheries agreement in the coming weeks or months. 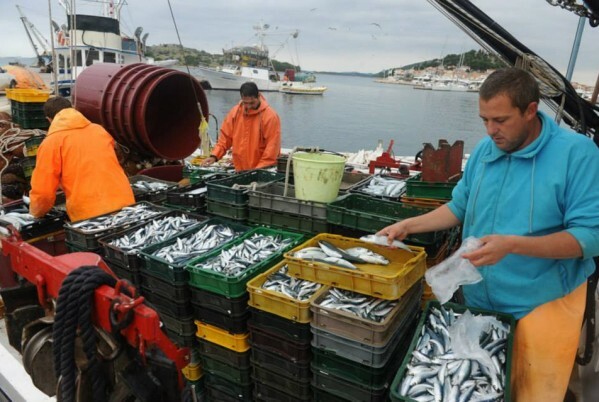 On Monday, Morocco and the EU signed an agreement setting out the conditions of access for European vessels in Moroccan waters and laying down requirements for sustainable fishing. 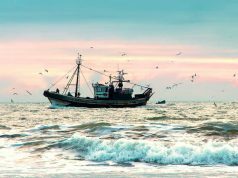 In November 2018, Planas met with Spanish MEPs and the European Parliament’s Agriculture and Fisheries Commissions to ask them to speed up the ratification of the agreement so that it could be approved in the first quarter of 2019 to allow Spanish fishermen into Moroccan waters. 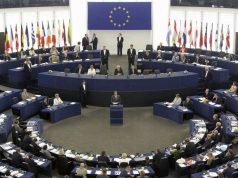 The minister told the press he received “positive responses” from the MEPs concerning the implementation of the agreement.Several members of the European Parliament sought to oppose the adoption of the agreements, including Paloma Lopez, an MEP from Spain’s Izquierda Unida (United Left) Party and a vocal pro-Polisario voice. The MEP was reportedly leading a campaign to hamper the signing of the finalization phase of the agreements. 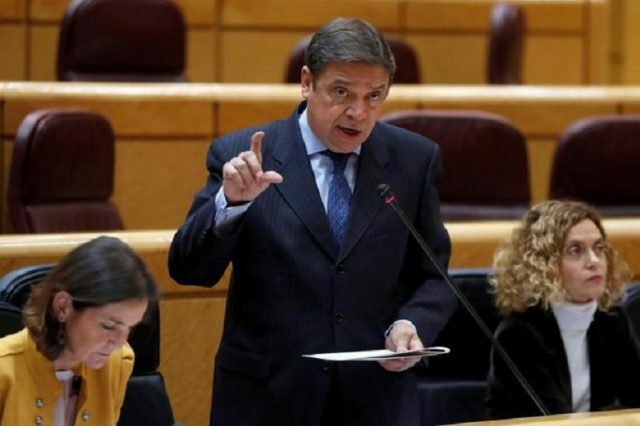 Lopez also asked for support from other MEPs to stand in the way of “direct adoption” of the agreement when the EU Parliament met last week to vote on the issue.